We’re all familiar with Adobe Creative Cloud (née Creative Suite). 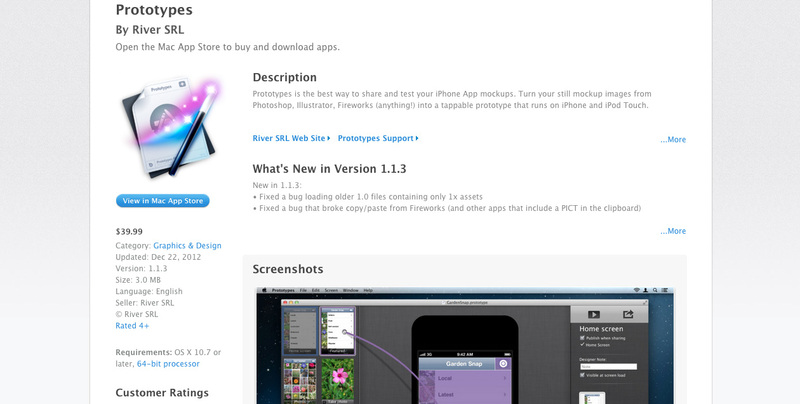 Popular favorites are Photoshop, Dreamweaver and Fireworks. 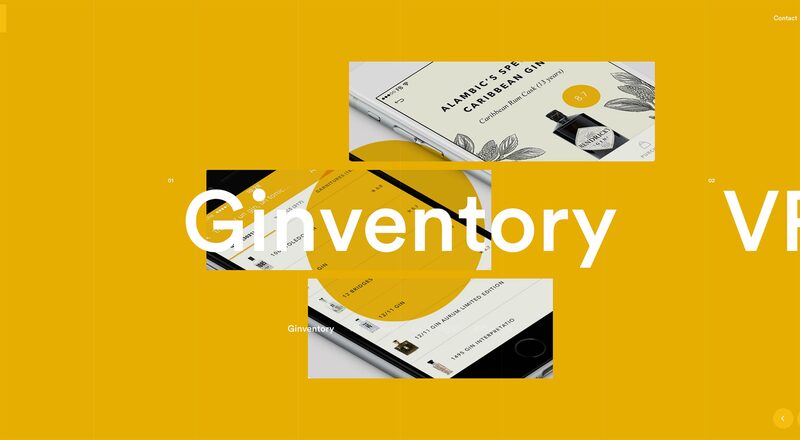 They’re great tools that are extremely powerful, get the job done and help create the best product for designers and consumers. 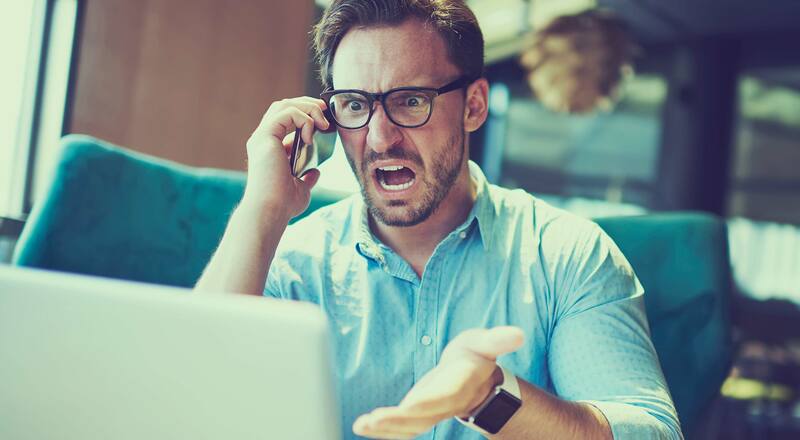 However, Adobe’s switch to a subscription model has infuriated some users; many swearing off the software giant’s applications, and searching the web for alternatives. Whether you object to Adobe’s market dominance, can’t afford a Creative Cloud subscription, or just think it’s healthy to use a range of software, there are alternatives to the CC behemoth. 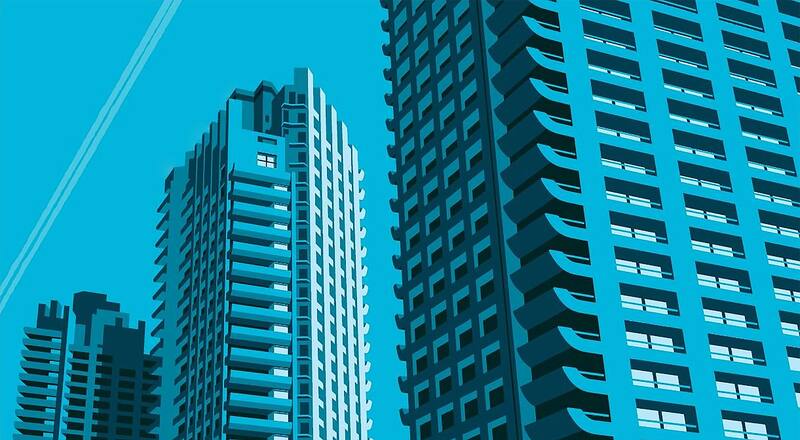 Small independent software houses and international mega-corps offer plenty of choice for non-Adobe web design. Below are some of the best to get you started. Bohemian coding’s Sketch is being touted by many as a viable alternative to Fireworks. At $49.99 it’s an affordable alternative to high-end vector applications like Illustrator. 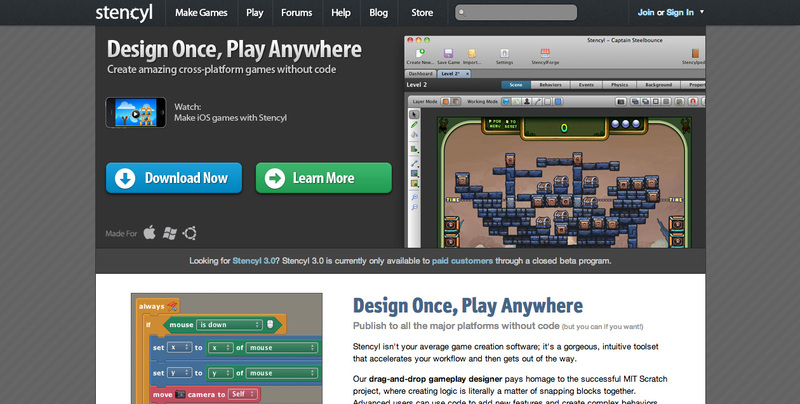 Stencyl is a game creation platform that claims to create an easier workflow for you while rendering beautiful results. The best part of Stencyl is it exports using Flash or HTML5, depending on your preference. 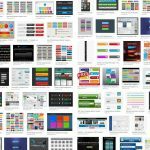 This is a great alternative to Adobe Flash and a great way to use HTML5 to create games and apps for interactive designs. It’s tough to find a formidable bitmap application to rival Adobe’s Photoshop. We all use it and use all it’s features heavily. Pixelmator is a decent program that does pretty much everything Photoshop does. 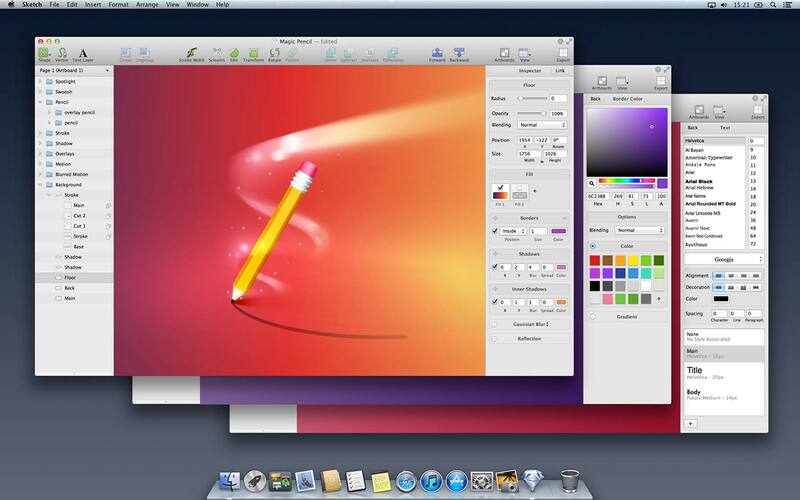 Of major importance is the fact that Pixelmator is built primarily for Mac OS so it links well to other Mac programs. Pixelmator is currently available in the Mac App Store for $14.99. It’s almost impossible to talk about design programs without mentioning Gimp as a close second to Photoshop. 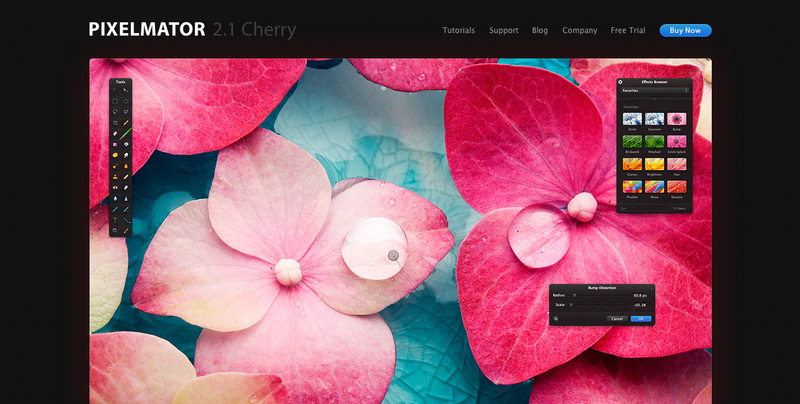 This open source solution is used for photo and image retouching, composition and authoring. 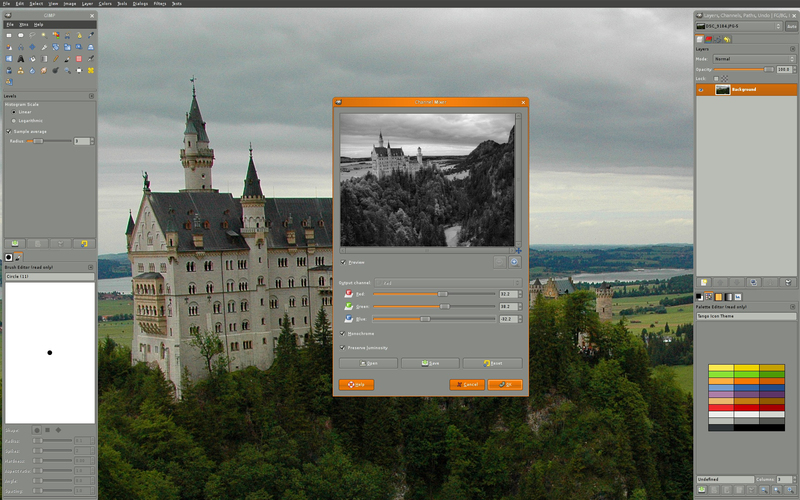 Gimp also has the ability to create animated GIFs and MPEG files that can be used online. Inkscape is an open source vector images editor that’s very similar to programs like Adobe Illustrator and CorelDraw. You can create almost anything in such a program whether it’s a logo or website design. Inkspace is also relevant to those of us who want to create and support SVG capabilities; Inkscape supports this file format which makes it easier to use online. 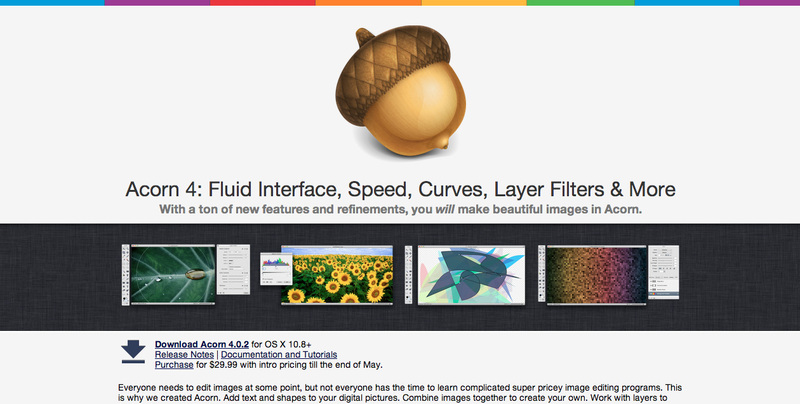 Acorn is seen strictly as an image editor because it’s so simple. 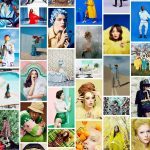 Sure, you can create more complex things like website designs and such, but Acorn is really great for enhancing your images. It’s quick and easy and many of the effects are editable and non-destructible. This is definitely great for the developer who doesn’t want to design a full website, but wants to make sure their images are correctly edited first. 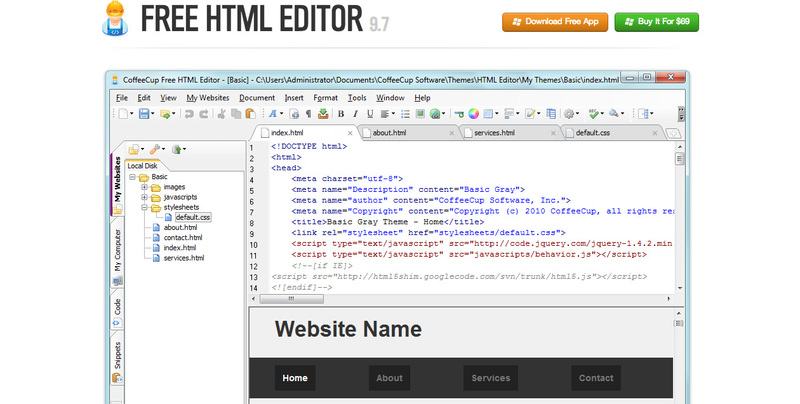 If you’re not into WYSIWG (What You See Is What You Get) HTML editors, then this is probably the text editor for you. It’s extremely sophisticated, easy to use and it just makes sense. It has excellent predictive code to help you create clean files. It also formats your code cleanly (if you let it). 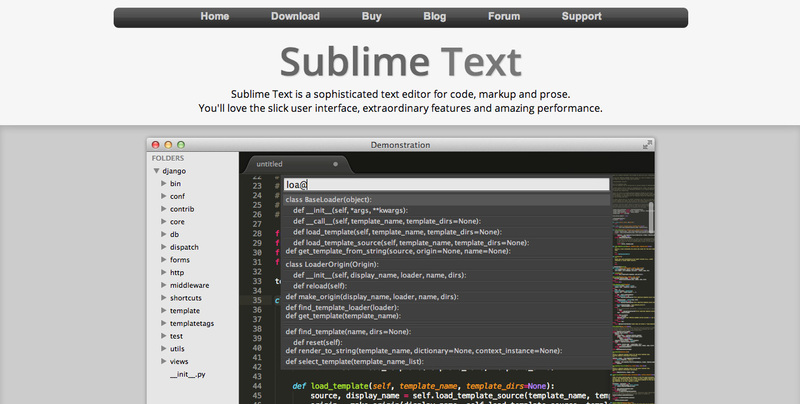 There are so many great features Sublime has to offer to make coding understandable and easy whether you’re a beginner or pro. 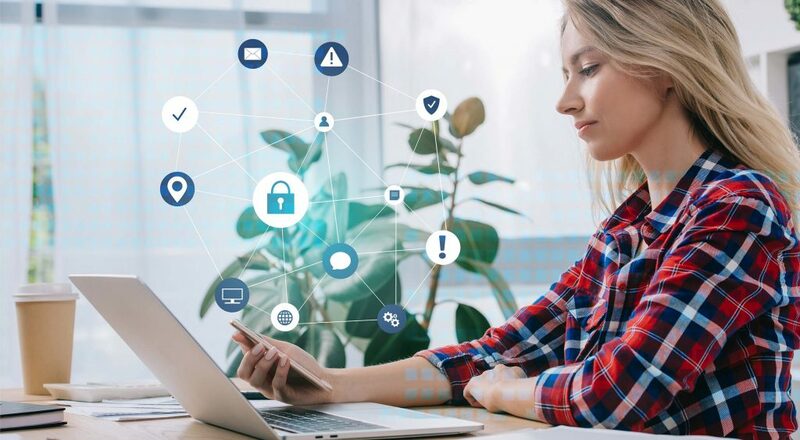 Silverlight can fit just as well into a graphics application, but for the purposes of this article, we’ll make it about development. 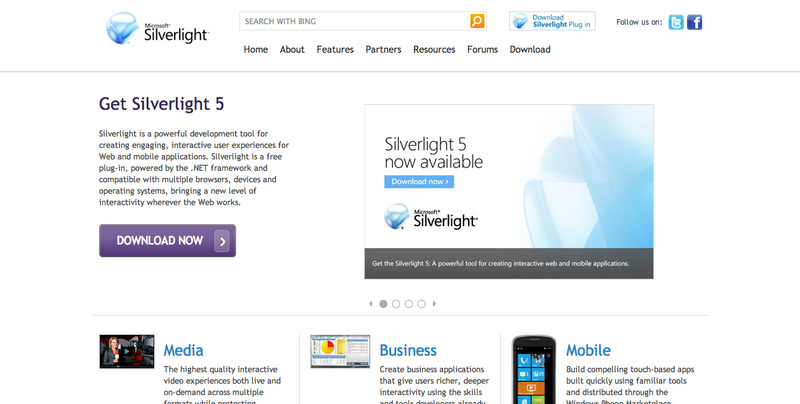 Silverlight is a framework that’s dedicated to helping create rich Internet applications. It’s considered the necessary framework for creating Windows Phone applications, but the support for Silverlight hasn’t gone widespread, and with the collapse of the Flash market and the rise of jQuery animation, it’s questionable how long it will be around. BlueGriffon is a WYISWYG editor that’s based on the rendering engine of Firefox. They claim their interface is extremely easy to use for beginners and advanced developers as well. 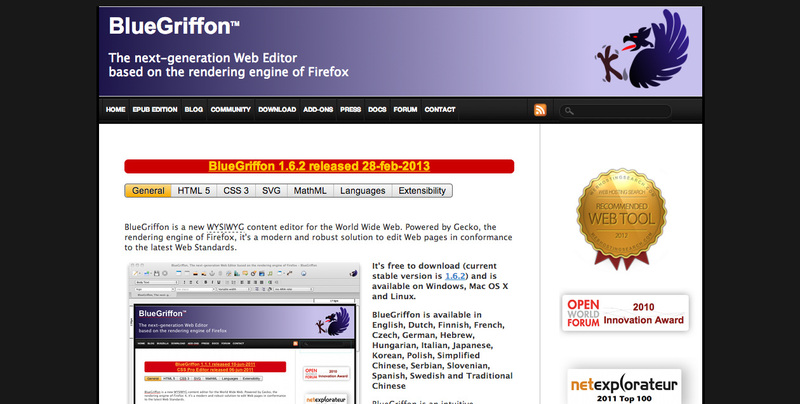 BlueGriffon is great for those of us who want to create web sites that still maintain the necessary web standards. It’s not the most beautiful application, but it gets the job done. First and foremost, this application is only for those of you using Windows. This HTML editor is a slimmed down version of the popular CoffeeCup Editor, but it still maintains some of the features used such as Code Cleaner which makes sure your code is squeaky clean. 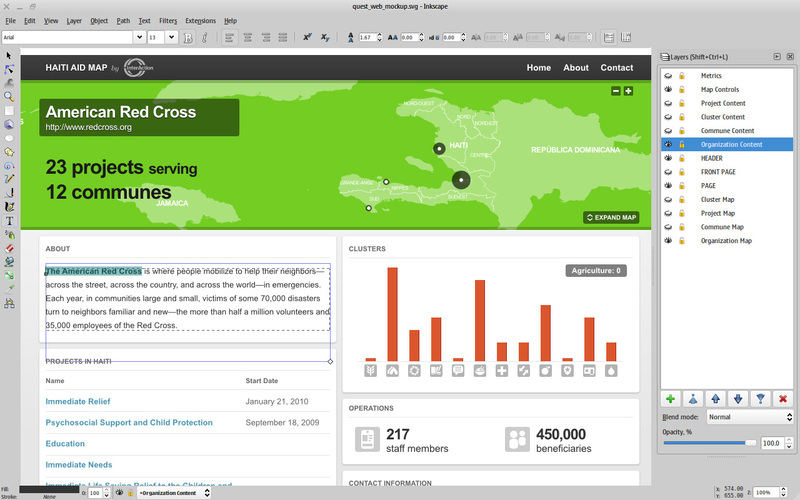 It’s a WYISWG editor that focuses on making development easy for all skill levels. This is a great tool if you’re looking for something and are a Windows user, there’s also a more advanced version at $69 should you wish to upgrade. This is the Free HTML Editor’s big brother, this time developed for MacOS. This powerful application allows you to make whole sites and get started in seconds. 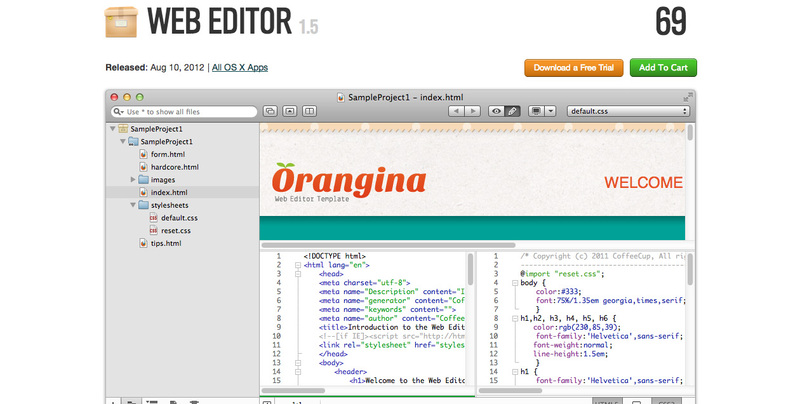 If you’re familiar with Dreamweaver, a lot of what you can do with that is available here in this Web Editor. 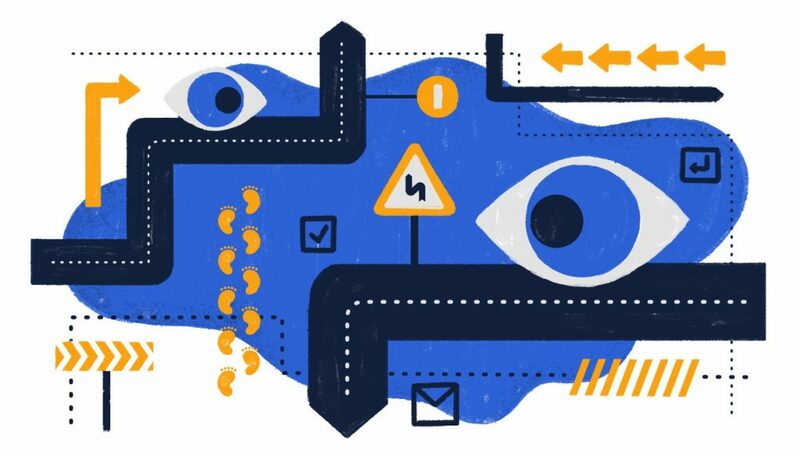 You can link your files, upload via FTP and so much more with this tool. This Web Editor is available for only $69 which is honestly a steal for the features and value. 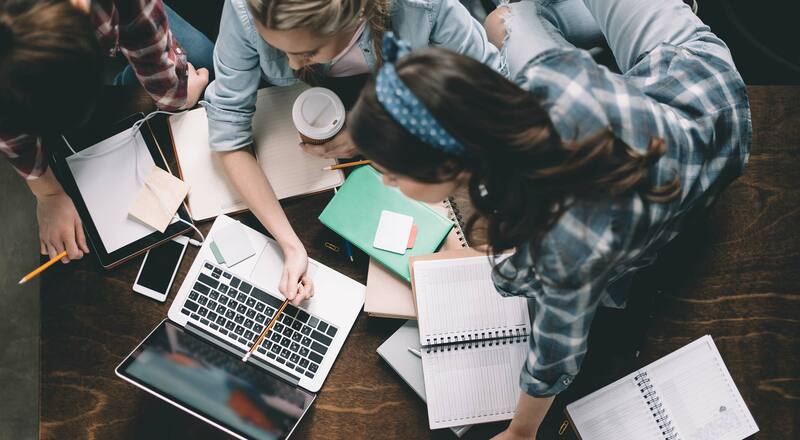 There are two groups of people who should be using KompoZer: the person who knows everything about coding or the person who knows nothing about coding. There’s no in between. 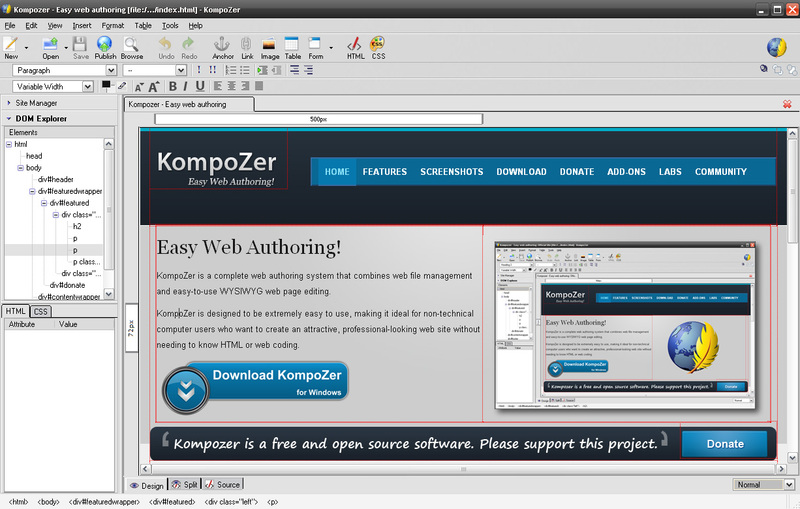 KompoZer is extremely basic and isn’t as caught up in the fanciness as a CoffeeCup Web Editor may be. However, it’s still great for the pro who wants to check his work or the beginner who wants to fool around to see if they can make something. As you can see, Flow claims to be the Mac’s best FTP + SFTP Client. Right off the bat, I’d have to agree. FTP’s (as you’ll see as you scroll down further) aren’t the most intuitive things in the world. You typically just find a way to upload your files and kind of go your ways. Flow has so many features that just make sense, like the ability to copy URLS, drag and drop files easily and preview images and files as you go along. 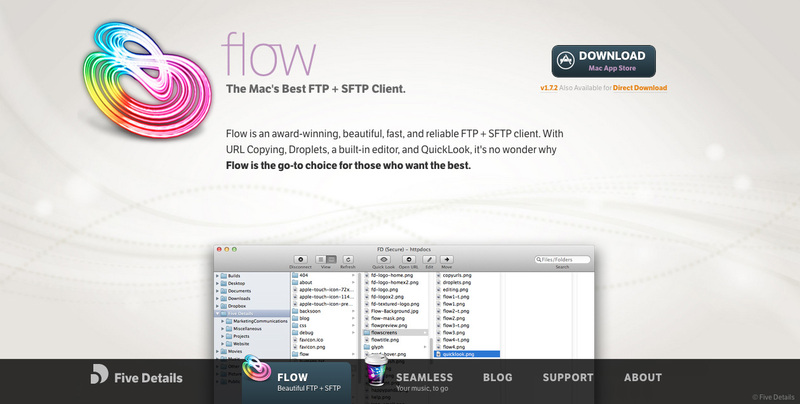 Flow is available in the Mac App Store for $4.99 I recommend you all get it if you’re fed up with your old FTP client. 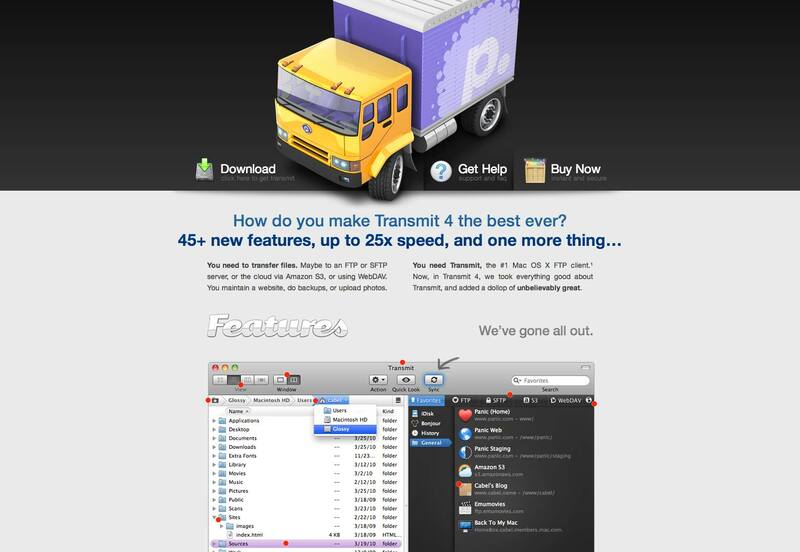 One of the most relied on FTP clients on the Mac, if you’re looking to replace that upload feature in Dreamweaver you should definitely check out Transmit. The Disk feature, allowing you to launch any of your saved favorites directly in the finder is awesome. This open-source FTP client is a little different because it’s been developed to work with your favorite cloud service. The interface is a bit easier to use than most standard FTPs, but it’s nothing that’s extremely out of the ordinary. 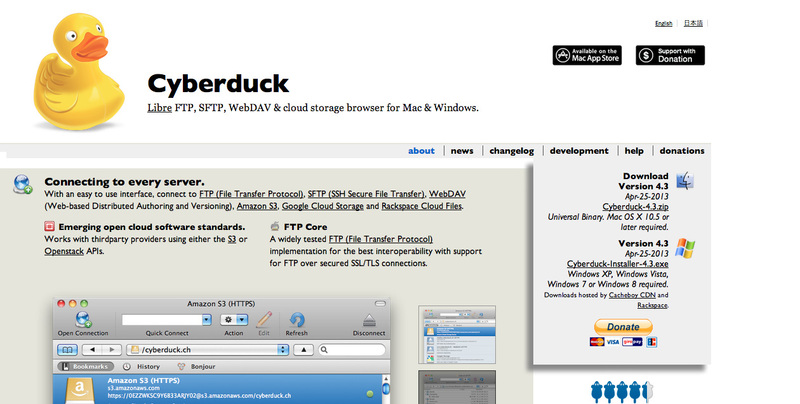 Cyberduck gets the job done while working with your cloud storage for Mac and Windows. Earlier we talked about some platforms that make it easier to make rich applications. 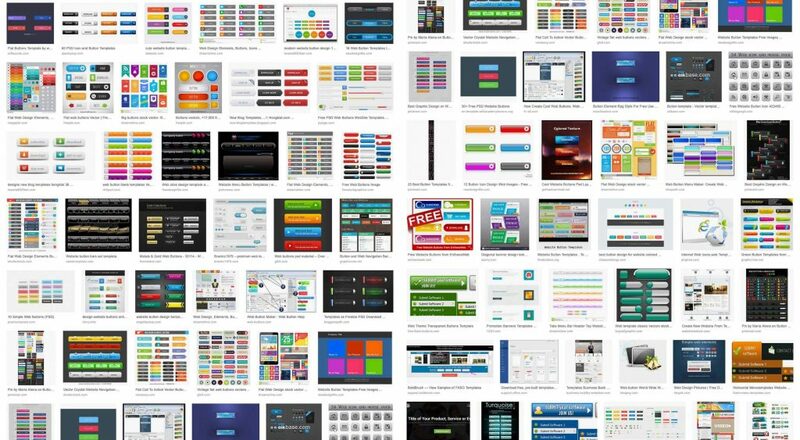 Prototypes is a simple tool that I think most designers, as well as app developers will want to work with. It shares and tests iPhone apps as you still design them. You can take your stand alone images from Photoshop, Illustrator or wherever and use Prototypes to make your application interactive. While it’s not exclusively web design, it’s definitely useful in making sure things work well for iPhone users. 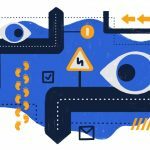 There’s something in this list for everyone interested in creating websites. You may have to pull a little trial and error to figure out what’s best for you and what works for your skill set. 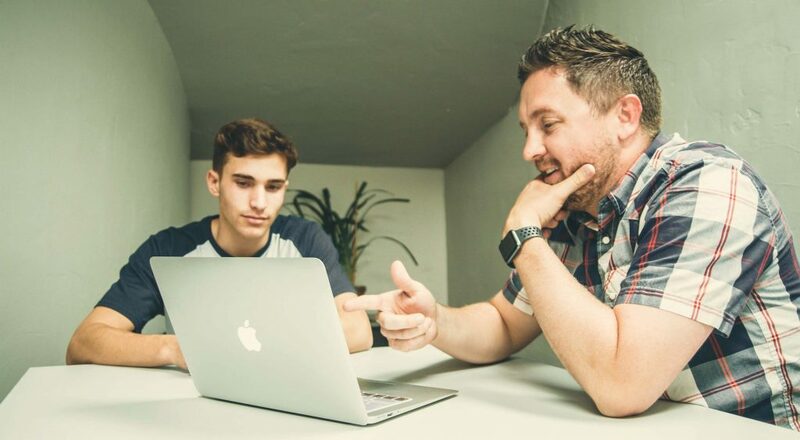 Web design and development is a very challenging task, but with the right tools and applications, anyone can create stellar sites in no time. 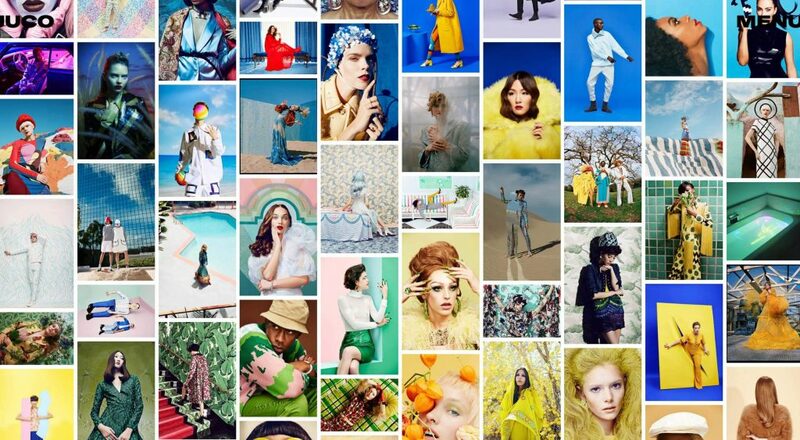 Will you be taking out a Creative Cloud subscription or hunting for alternatives? Have we missed any of your favorites? Let us know in the comments.